Save $20 when you purchase three 30ct bottles of our B-LITE Daily Energizer. 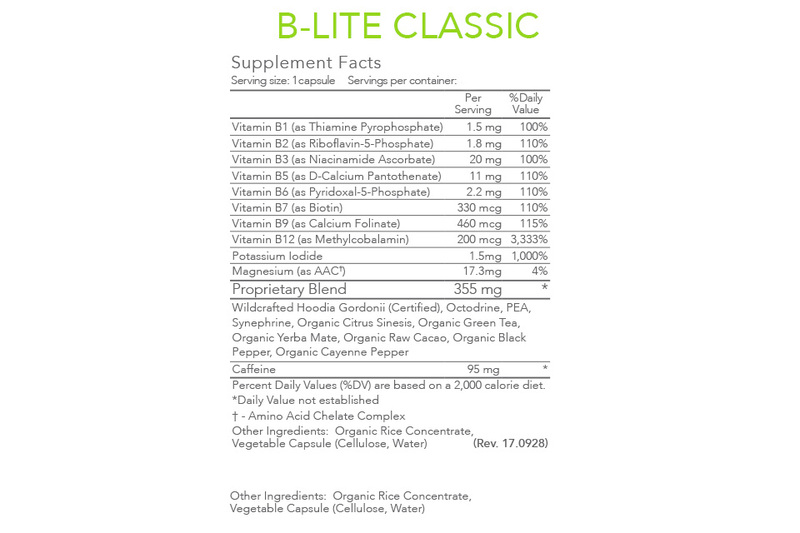 Get (3) 30ct bottles of B-LITE for under $100 with this 30ct tri-pack special! Brand Fan's save even more!